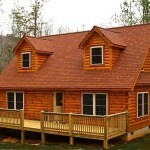 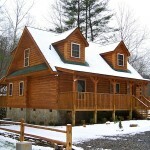 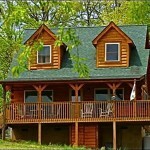 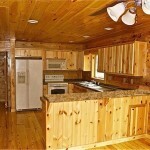 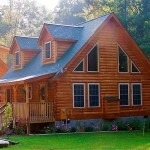 Our quaint Cullowhee cabins range from 1001-1416 square feet and offer a sense of home and comfort that is unimaginable. 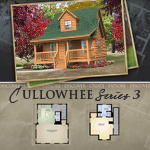 Easy and comfortable to maintain, the central living and dining area provide a great room experience that is ideal for family enjoyment and perfect for story telling that everyone can participate in. 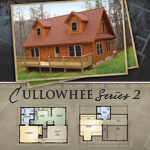 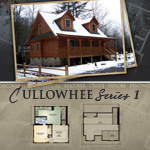 The Cullowhee also includes a spacious loft with ample storage that makes for a great second room or space saver. 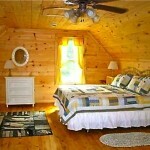 The master suite is located on the main level and provides large picture windows.